Think for a minute about the things we spend $25, $50 or even $100 on each month. For the same investment, you can cover what it costs for legal aid to represent a domestic violence victim, a veteran struggling to readjust to civilian life, or a child in need of a stable home or special education. Attorneys who give also fulfill part of their professional responsibility outlined in Arkansas Rule of Professional Conduct 6.1. You can support the Campaign for Legal Aid with monthly gifts directly from your bank account, credit card, or debit card. Monthly giving eliminates the need for writing checks and stamping envelopes. Your gift can be adjusted at any time. 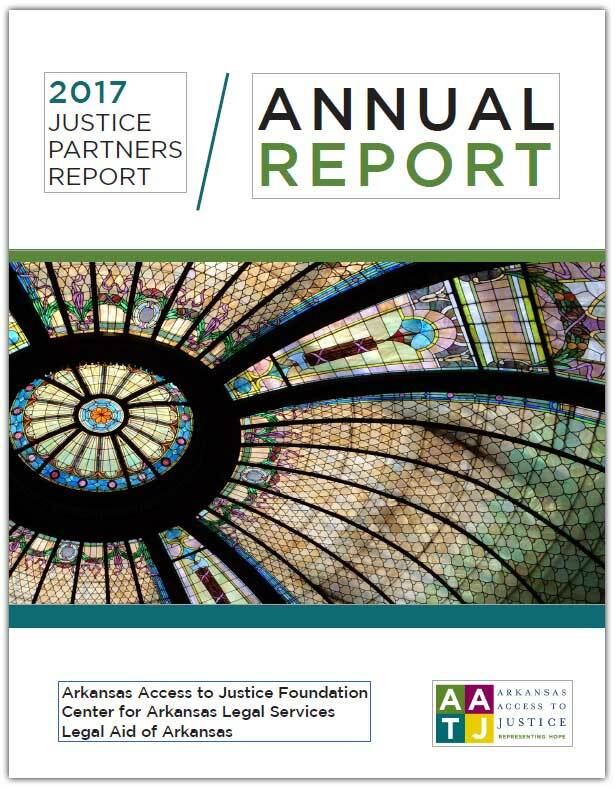 Members of the 6.1 Society represent hope for Arkansas families by providing sustained support for the work that legal aid does to ensure fairness and access for all. Join the 6.1 Society today! Simply visit our donate page and select our monthly giving option. If you prefer, you may print this form and return to the address listed. When you sign up, you will receive our 6.1 Society decal so that you can proudly show your support for legal aid.